Click here to learn more about how we can help treat your sports injuries. Located where drinker street, electric street and quincy ave. meet. 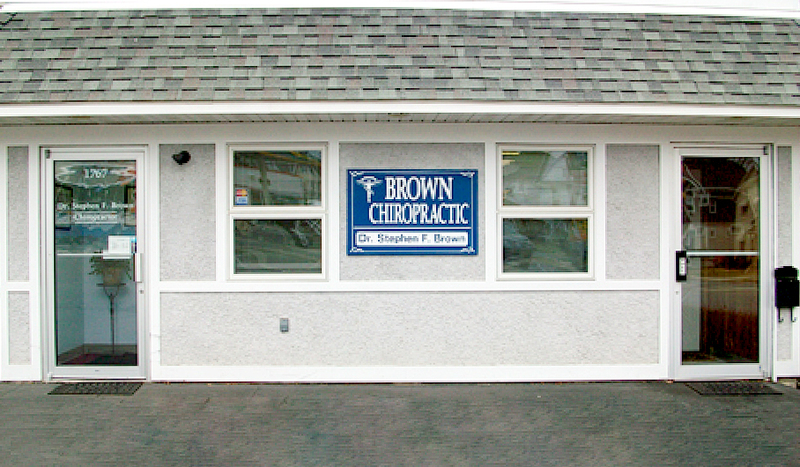 Brown Chiropractic provides compassionate and professional chiropractic care. We put our experience and expertise to work for you. to provide treatment for the natural physiological changes such as: protruding abdomen and increased back curve, pelvic changes and postural adaptations. Regular prenatal chiropractic treatments can eliminate or reduce pelvic and spinal misalignment which can make pre-delivery positioning difficult.